Recruiting the right staff into your team is the most important responsibility of any manager. More than four in five employers struggle to attract the right talent. The advice in ‘Dream Team’ is aimed at SMEs, taking the best practice from the greatest employers and showing how implementing recruitment process in your business will pay huge dividends. Stop hiring “Paretos” (the 20% of employees, you spend 80% of your time managing) and start recruiting your A team. “Great give-aways! Ideas for recruiting effectively, where to look for candidates, the idea that the company brand is not what you say or don't say it is but what your employees and more important candidates say it is when you are not there. 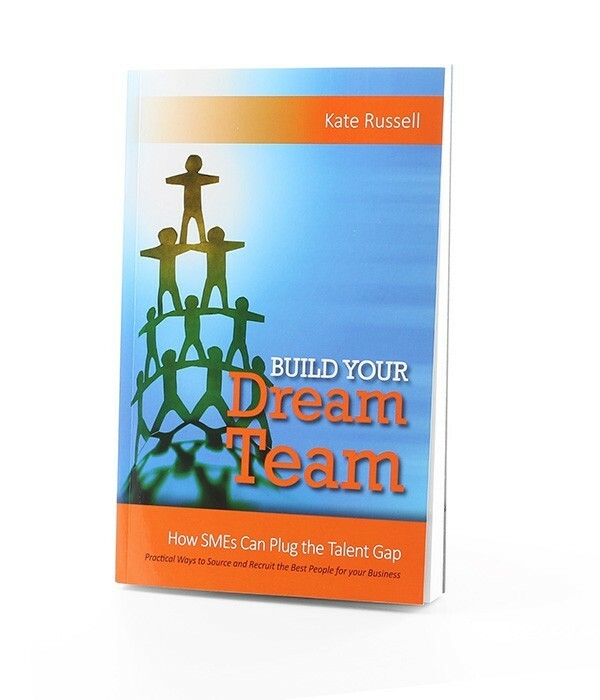 There are really practical ideas and guidance for SMEs in ‘Build Your Dream Team’. The quality and depth of the information gives the reader plenty of bang for their buck." - Kriss Akabusi MBE, Chief Energising Officer, Manifesting Magical Moments.